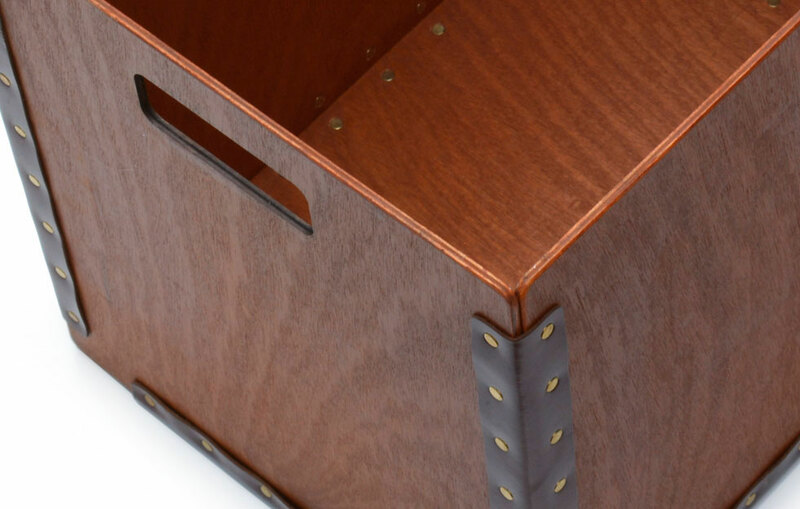 A practical storage solution for a busy office or workshop. 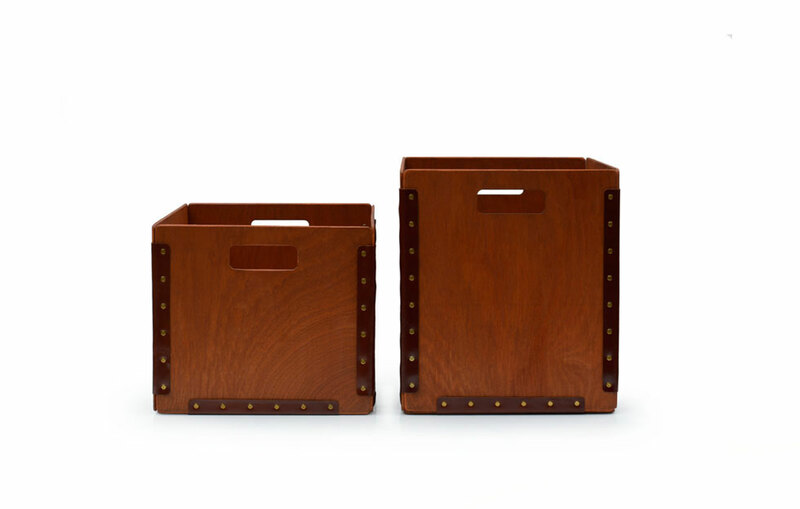 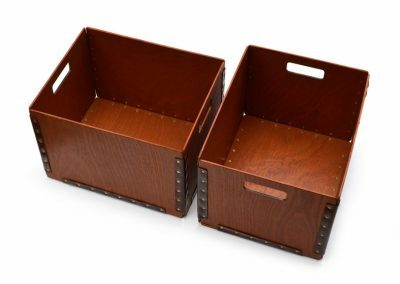 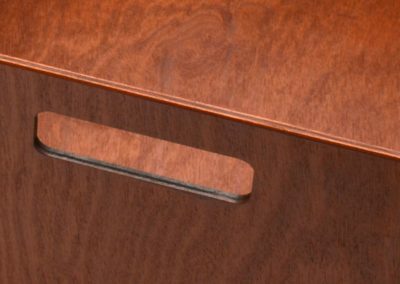 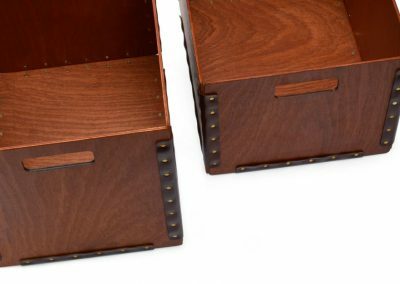 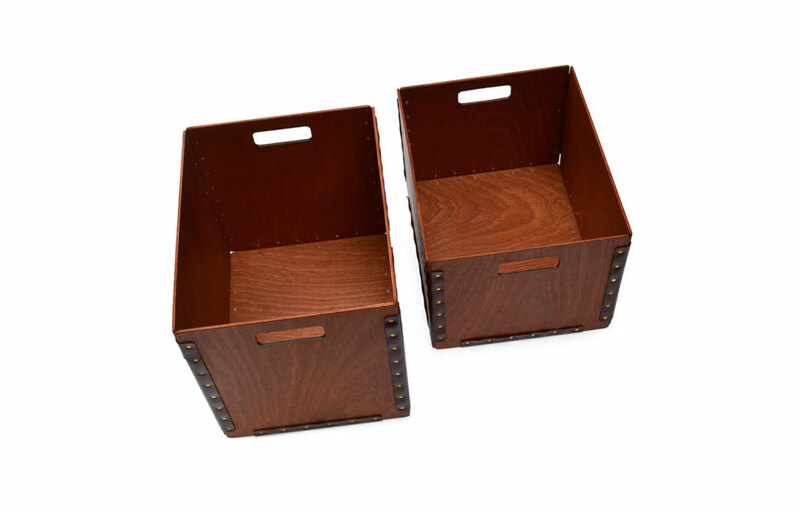 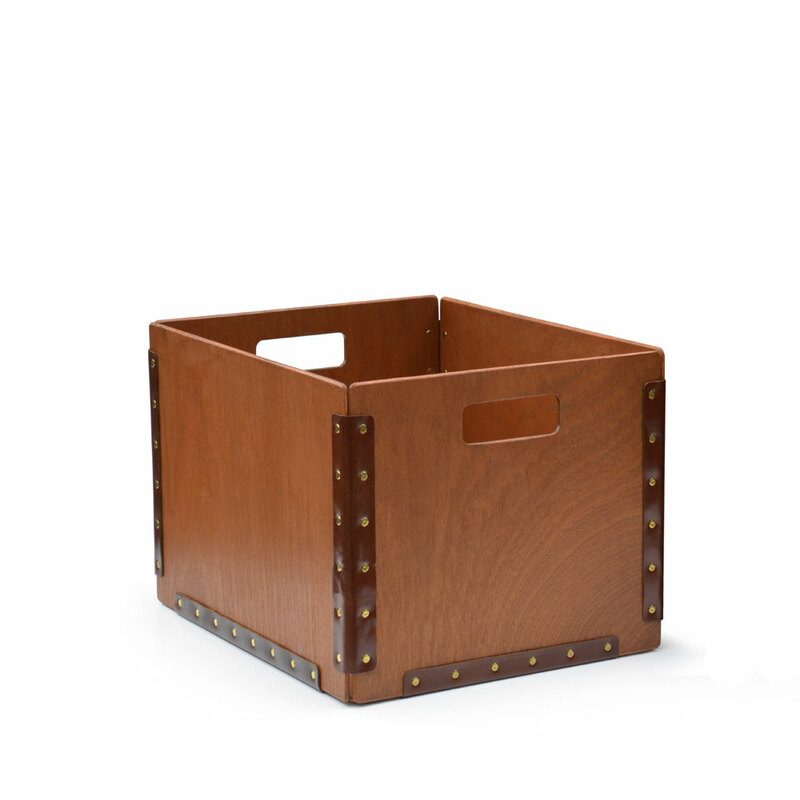 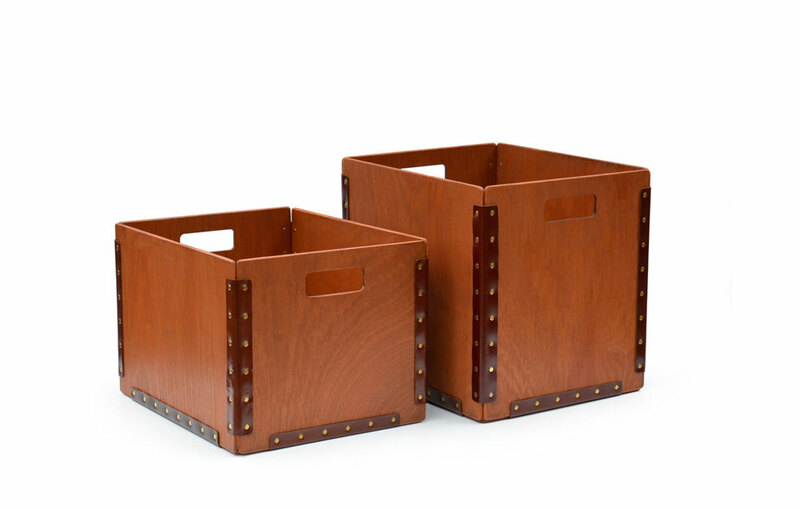 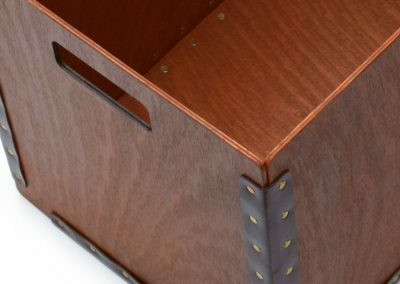 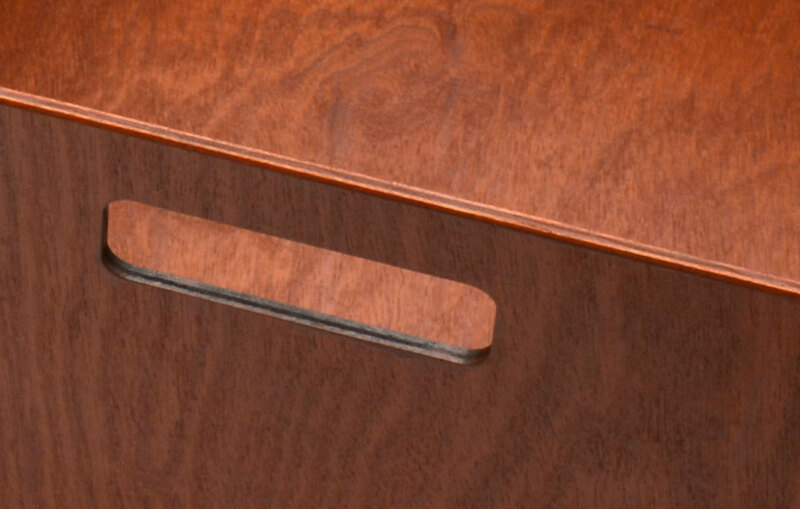 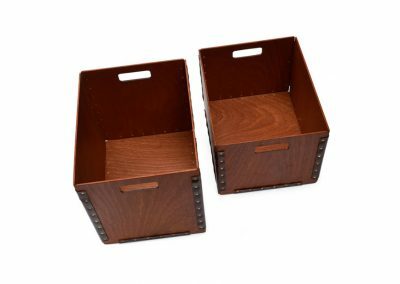 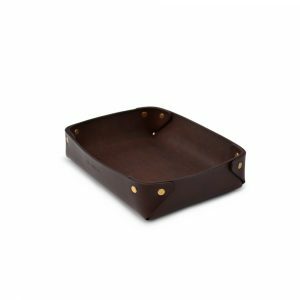 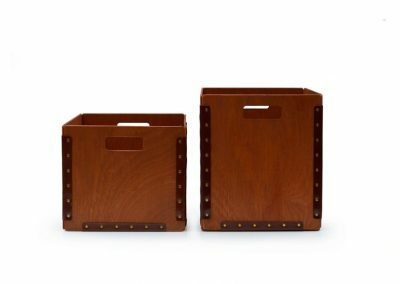 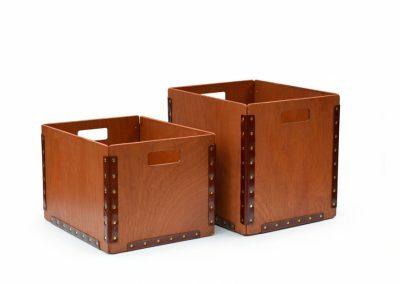 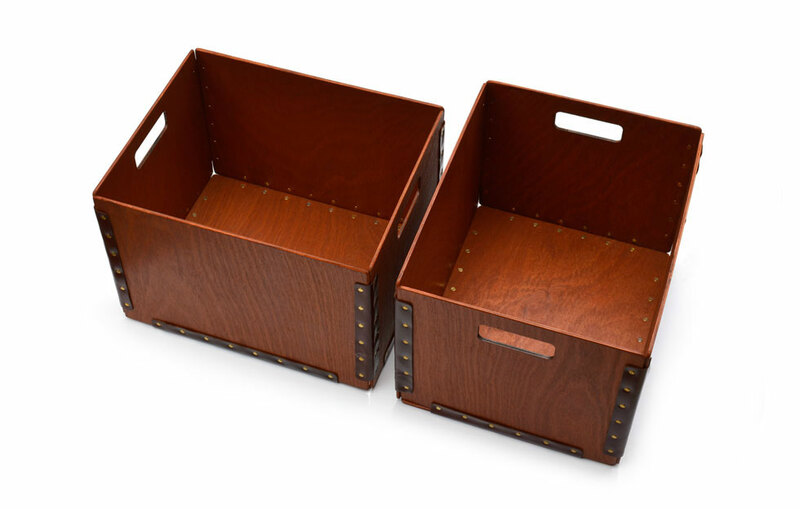 A selection of File Boxes are handcrafted at DE BRUIR for lots of storage needs. 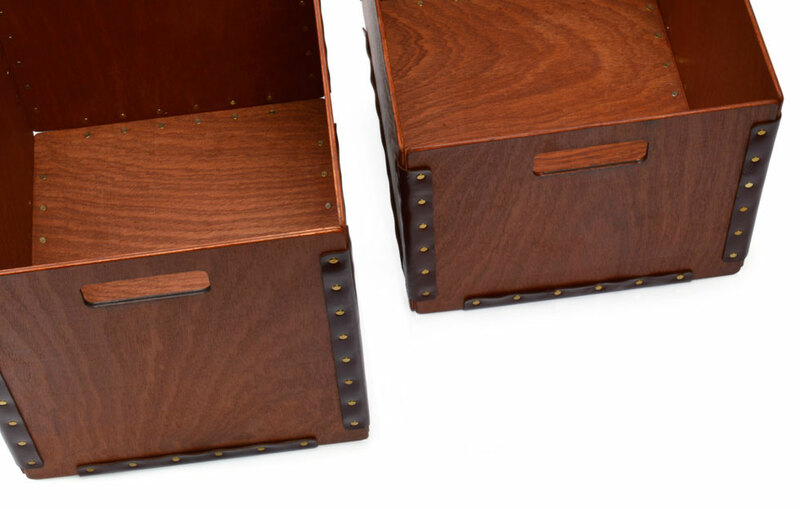 They are constructed from Plywood and bound together with riveted leather hinges. 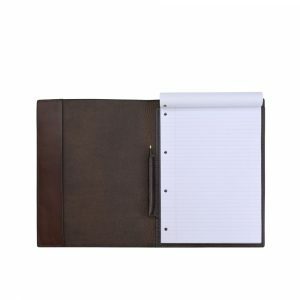 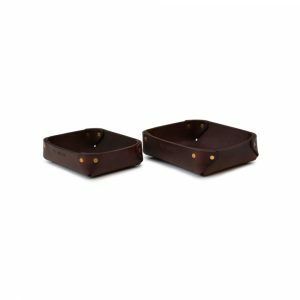 The flexibility of the leather ensures that they withstand robust use.